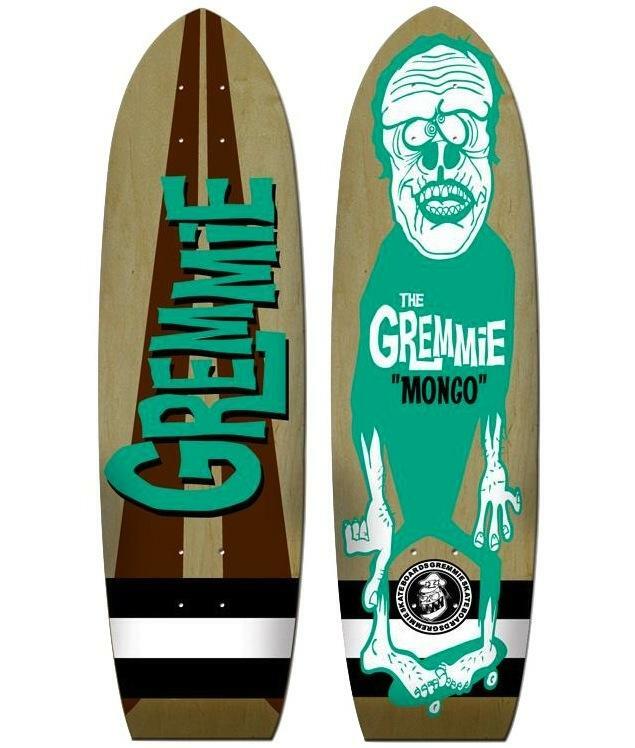 Gremmie cruiser skateboards are probably the most unique decks you could be riding. They dropped four new designs, kicking up the 60’s Surf/Monster kitsch 10 notches. 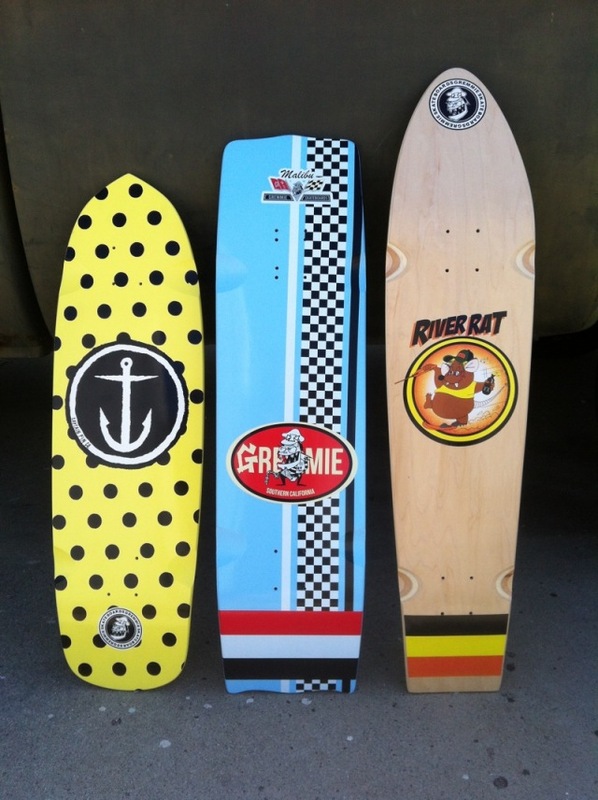 All four are sold as deck only over on the TumYeto site.